Before the introduction of modern stamps, the Persian Empire relied on couriers to transmit information and documents. Couriers traced a traditional route when delivering correspondences, and started from Babylon, and passing through Hamadan and Tsagros. While this route was in place during ancient times, couriers tried to explore different routes to complete their tasks. Persian leaders including Cyrus valued the importance of a network that can help facilitate communications. It was during his time when stables and stations were established to help couriers complete their work. A number of postal offices were established in the region starting in 1800s, with British offices leading the way with the opening of offices in Bushire and Muscat in 1864. These two offices paved the way for the opening of more postal offices in 1867 in Linga and Bandar Abbas. Through the years, postage stamp offices were established and operated in Iran, thus increasing the number of offices to 13. But in 1923, all postage offices run by India were stopped, except for a couple of offices that were allowed to operate for a few more years. Aside from India, Russia has operations too in Iran. It was only in 1851 when the government of Iran started to produce its own stamps, thus the creation of a unique mailing and communication arrangement. It was through the Naser al-Din’s directions, Iran’s ruler at that time (1848-96) that the wheels of postal system in Iran started to turn. He was inspired by the reported successes of a postal system in many regions, and what he did was to send a group to France that will study the system. When news broke about the supposed delegation, an entrepreneur, A.M. Riester, decided to submit his proposal for stamps for use in the country including a design a rising sun and lion. It took a few months before he decided to communicate with the offices in Teheran but he was reprimanded for adopting the Iranian’s treasured symbols for unsanctioned endeavour. Meanwhile, the progressive team that visited Paris worked with another designer, Albert Barre for stamp designs. 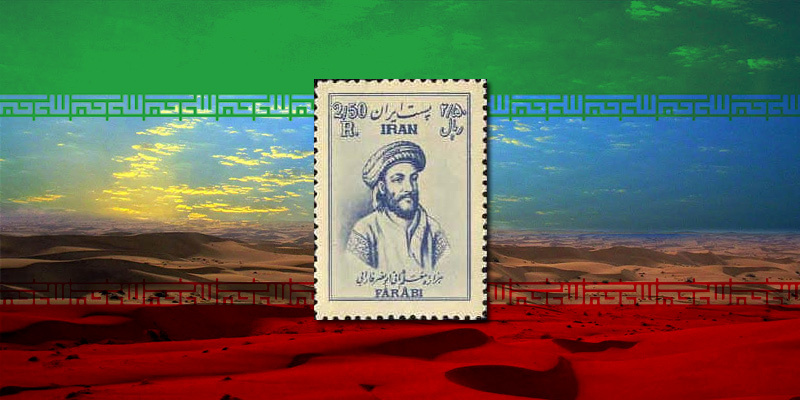 Thanks to Barre’s essays, the Shah and other officials took notice, and adopted the design for the production of stamps in the nation’s capital. The printing of stamps happened in 1868, and the batch of stamps were available in four denominations, in different quantities. These stamps were affectionately called the Bagheri postage stamps, and date stamps were not adopted for this batch. And since the date stamps are not implemented then and no cancelling equipment was in use, it’s often next to impossible to check on the authenticity of these postage items.